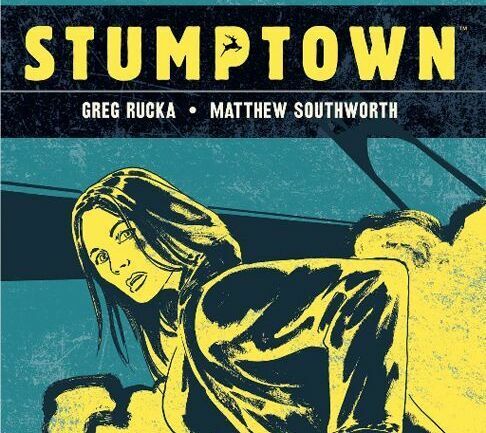 ABC has ordered a TV pilot for a show based on Stumptown, the Portland-born graphic novel published by Oni Press, it was reported yesterday afternoon. Jason Richman (Bangkok Dangerous, Bad Company) will write and executive-produce the pilot. 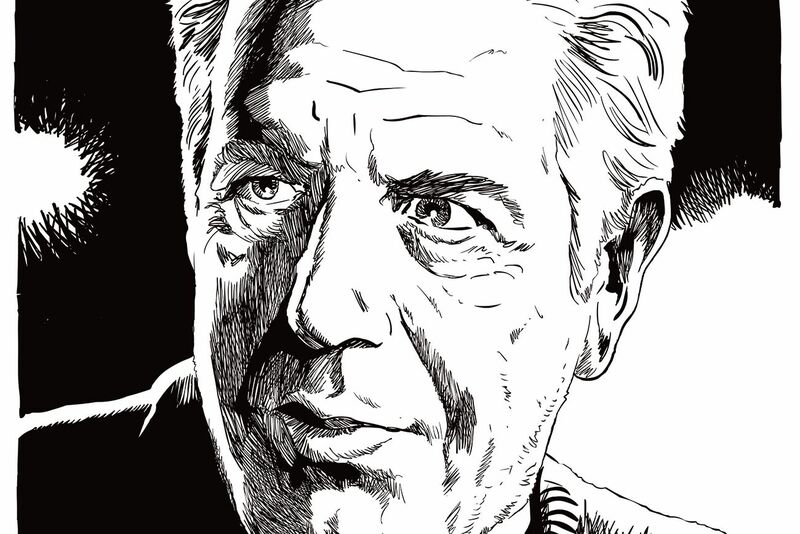 The four-volume noir comic—the first installment came out in 2009—follows a no-nonsense but flawed private investigator named Dex Parios. Parios, an Army vet with a gambling debt, is trying to solve the disappearance of a wealthy casino manager's granddaughter. The moody story begins with an abduction beneath the St. Johns Bridge. Series writer Greg Rucka was thrilled about the news of the pilot. "I am not involved with the production, though I’ve spoken extensively to those involved and they absolutely get it, which is a delight and pretty much everything one could hope for," Rucka writes in an email to Portland Monthly. "I’m excited about this, and I’m optimistic, and I’m most of all glad to see [artists] Justin Greenwood and Matthew Southworth’s hard work validated in this way, never mind everything that Oni Press has put behind all of us to make the book happen." "I'm excited to see the pilot come together and see how it resembles and how it differs from the stuff Greg, Justin, and I did in the books—how the creative team translates it," says artist Matthew Southworth, adding that they'd been in contact with the producers about a possible show for a couple months. "And it's a great excuse to show off the blue-collar beauty of Portland, which is so different than the town Portlandia showed the rest of the world. 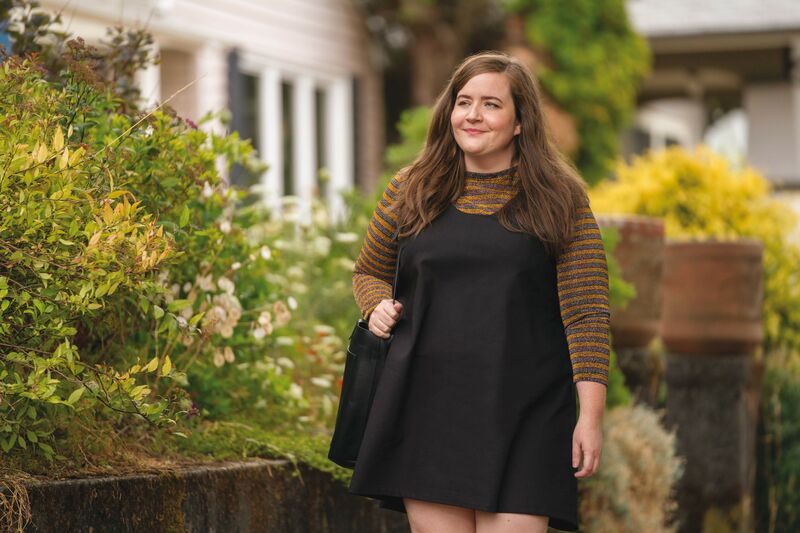 So as a fan of Portland, I'm really looking forward to seeing the city showcased so prominently." 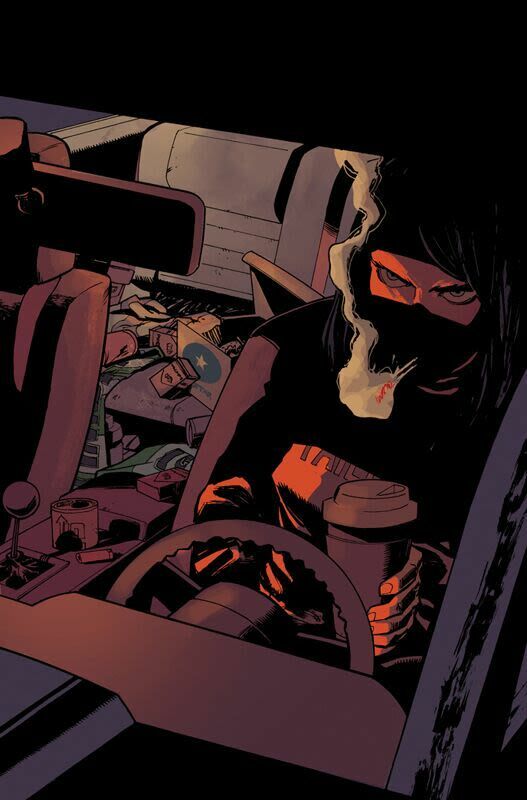 Adds Justin Greenwood, whose artwork appears in the third and fourth volumes: "This is something that has been quietly developing for some time but having it be public and seeing all the enthusiasm from the Stumptown fanbase really does emphasize how much love there is for Dex and her stories." When asked whether the show will be filmed in Portland, Rucka says he doesn't know but certainly hopes so. "I know very little details, but I’d be surprised if they didn’t shoot in Portland where viable—the city is as much a character as it is a setting, and the conversations I’ve had with everyone involved make it clear they get that," he says. "My input has been invited, and I’m happy to offer what I can where I can, but this is absolutely not my thing—it’s based on work that I and others have created, but television is a different beast than comics, and the skill sets required to make the one work are vastly different from the other."